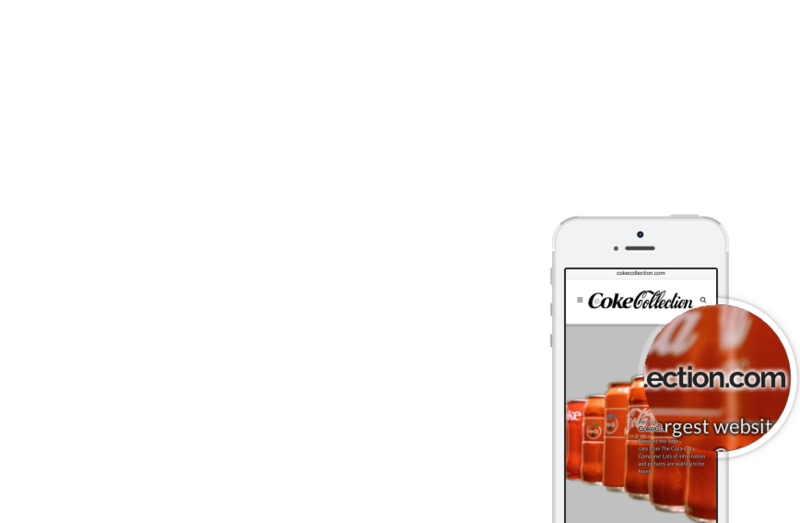 Discover the largest website of cans from The Coca-Cola Company! Lots of information and pictures are waiting to be found. 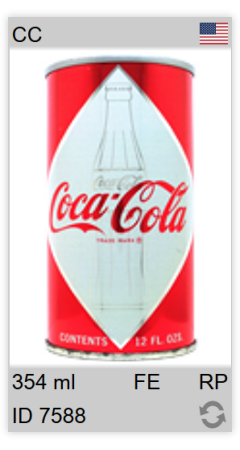 You will find regular cans, commemorative cans and special editions as well. 19,314 cans from 163 countries. 111 brands. 1274 series and 163 themes. 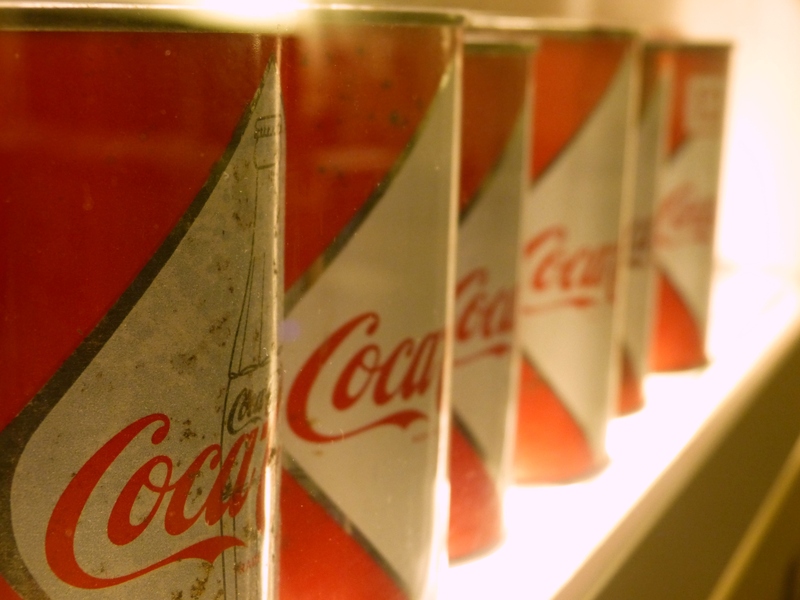 is the largest digital can museum for Coca-Cola cans. Discover all historical cans (cans up to and including 2014, german cans for now). You will see large pictures from every can side. Lots of informations about all cans. Optimized and accessible across all different devices. You can scale the site on your device. You will get the best picture resolution for your device. Also at high resolution displays (Retina). All pictures are without watermarks or copyright signs to get the best result. And this website is without advertising. Source of all informations is a large database. So you can find very fast a can you are looking for. The server runs with 100% CO2 free green energy. The use of hydropower is certified by german EnergieVision e.V. For every can you will get many important information at the beginning. Not only picture and name like other websites. Brand abbreviation at the top: fast and short. Hover with mouse and read the complete brand name. 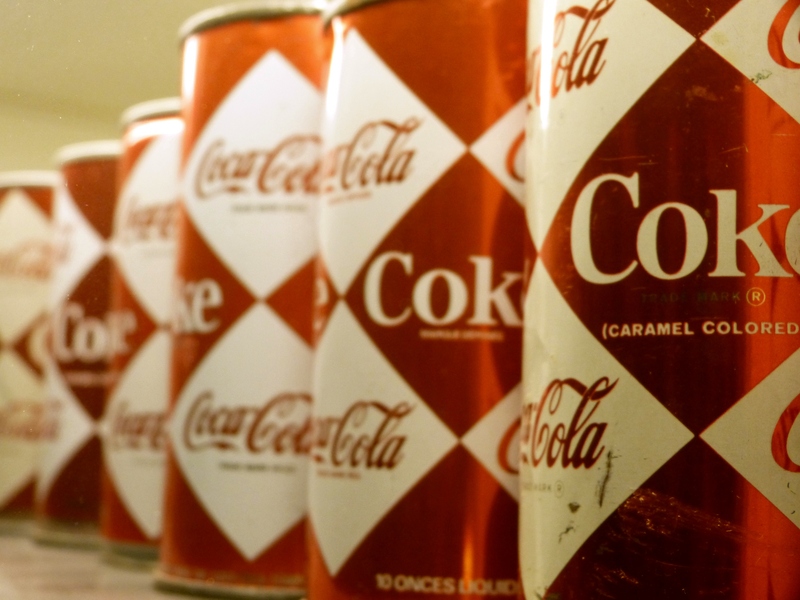 See very good pictures of the cans. No disturbing background with other cans or objects. Click on a can in a list and see all details and the cans other sides as well. See country of origin and destination countries at each can. Click on a can and get complete documentation like topend, manufacturing daten and all other facts. 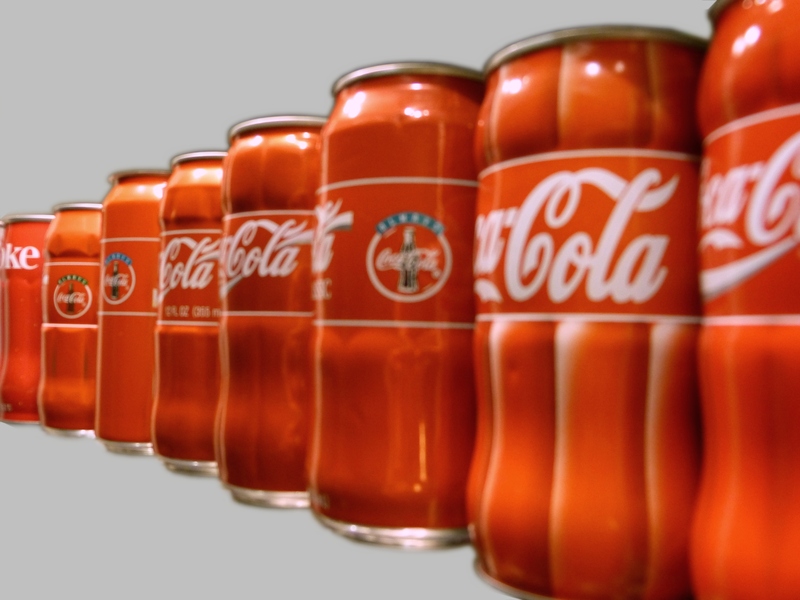 If there are variants you can see the differents and the other cans. At the bottom of each can you can see the most common information: content, material, can manufacturer. 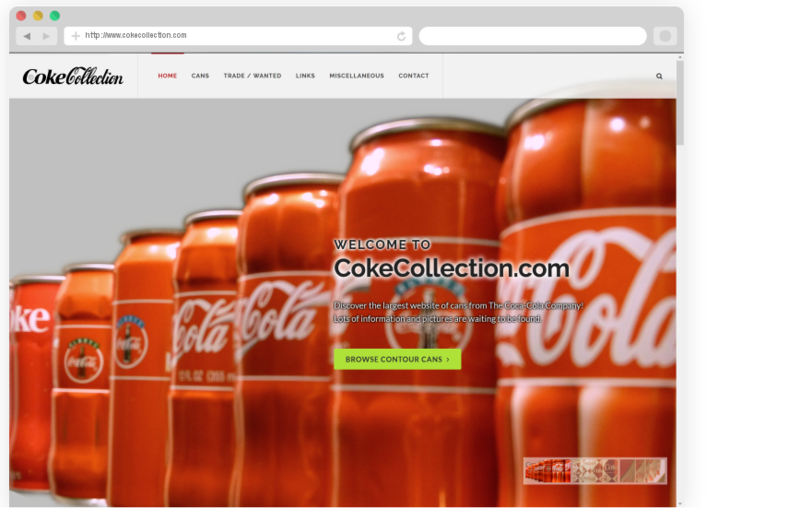 This is a private website and not connected to The Coca-Cola Company.